Texas Startups Dish Their Favorite Austin Eats - trendistic.com: ever tried. ever failed. no matter. try again. fail again. fail better. There’s more to the Austin startup scene than South by Southwest. 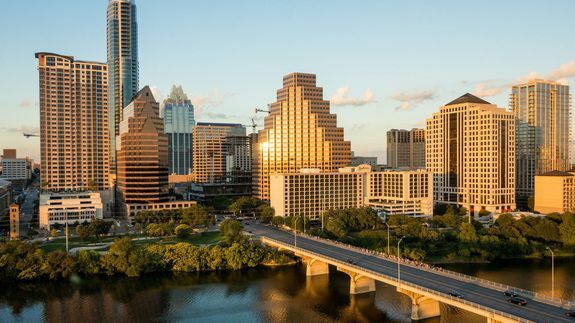 During the rest of the year when the city isn’t awash with visitors and entertainment and tech moguls, Austin possesses a thriving startup scene that has launched a number of tech IPOs, including HomeAway and Bazaarvoice.